Very pleased to announce some new, special dates for your diaries! 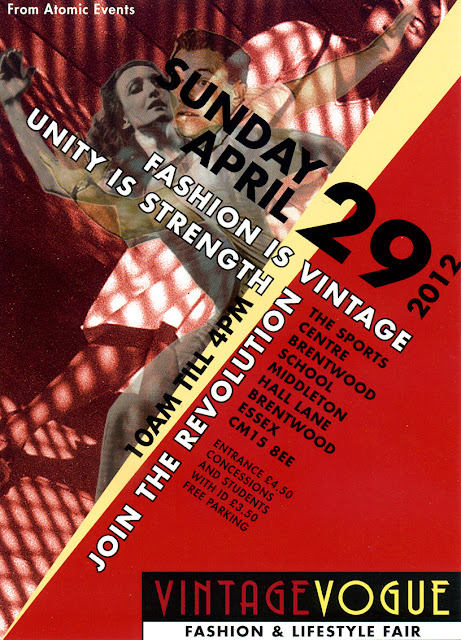 First of all I'm delighted to say I'll be at the next VINTAGE VOGUE: FASHION & LIFESTYLE FAIR in Brentwood on April 29th. 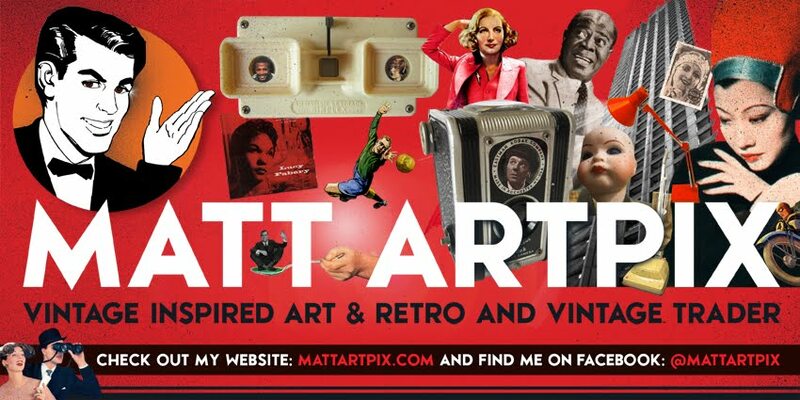 This premier vintage event is the biggest in East Anglia, so I'm very proud to be a part of this prestigious fair. Next up is the fantastic DOTTY SPARKLE'S VINTAGE AND HOMEMADE FAIR in Thorpe Bay on June 10th. This is a gorgeous fair that is getting bigger all the time. This is a must-see event all set in a lovely Art Deco hall. So lots of chances to have a great day out and say hello!